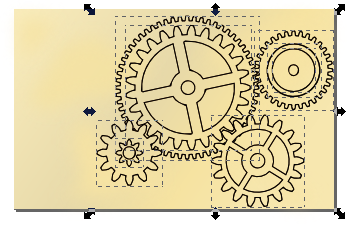 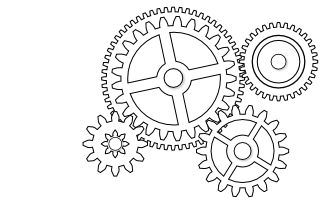 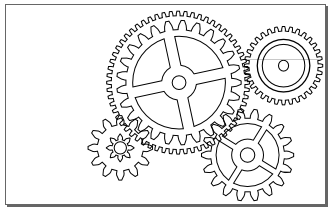 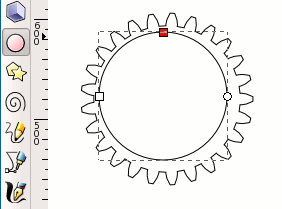 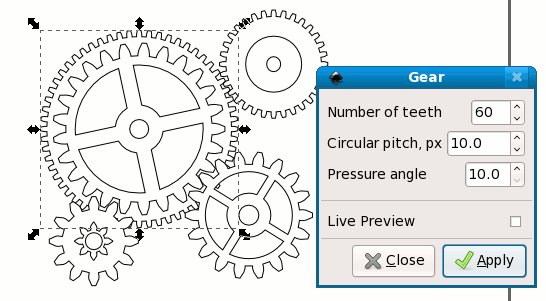 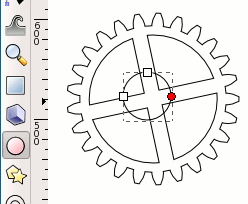 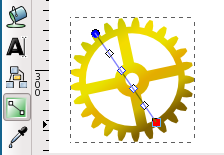 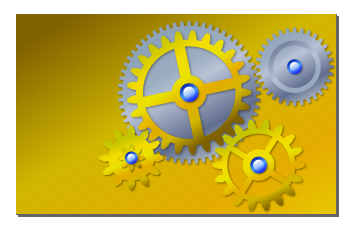 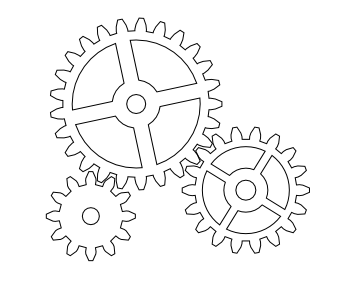 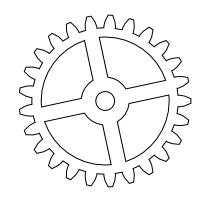 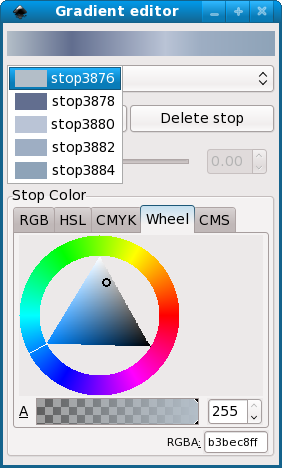 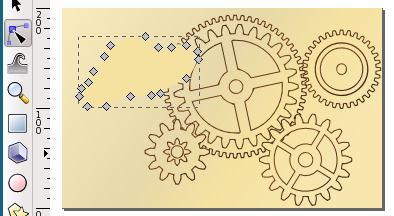 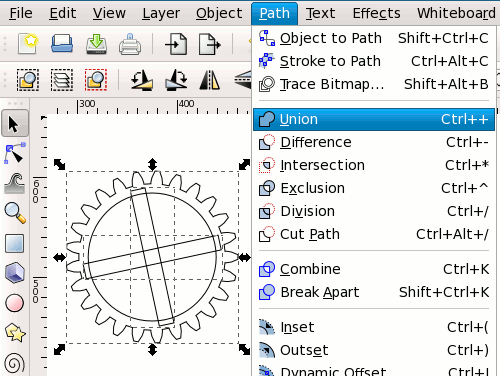 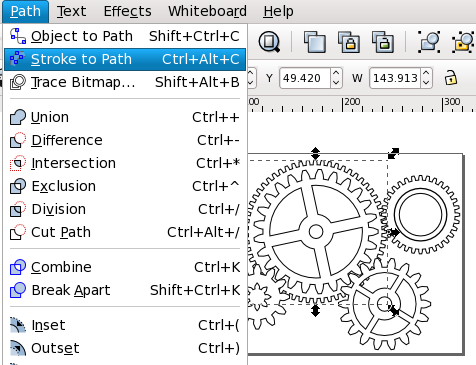 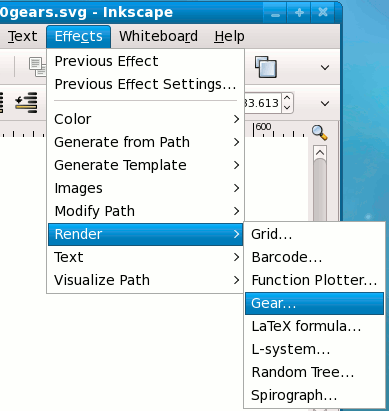 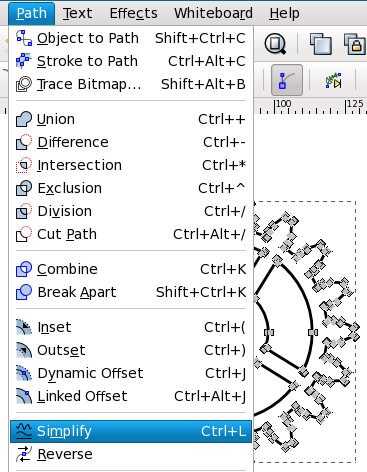 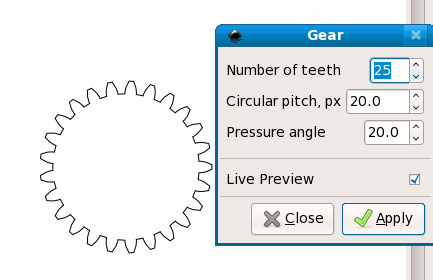 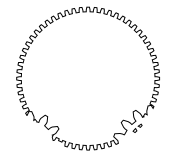 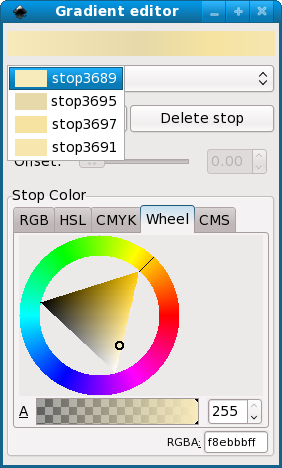 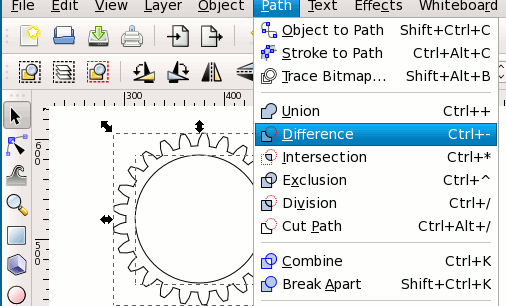 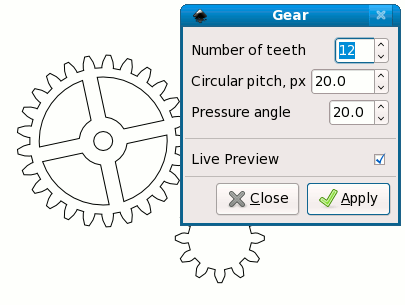 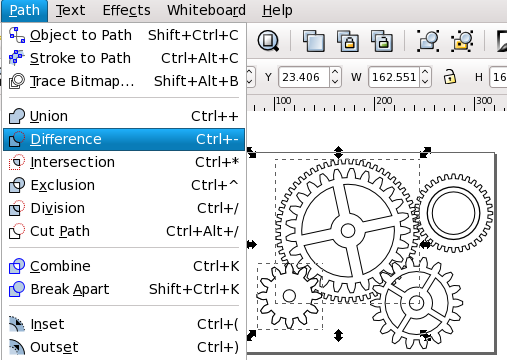 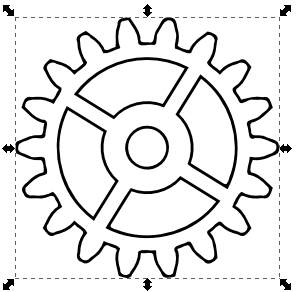 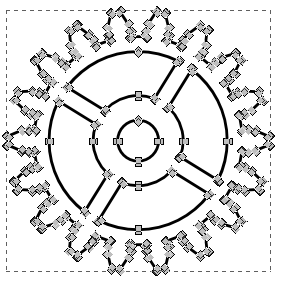 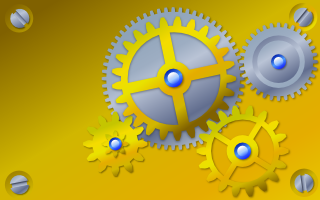 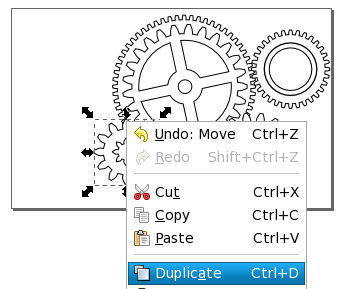 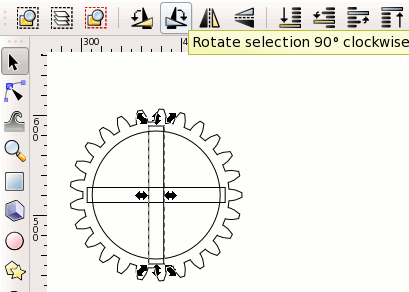 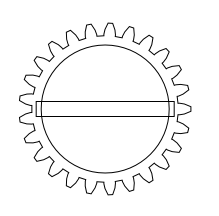 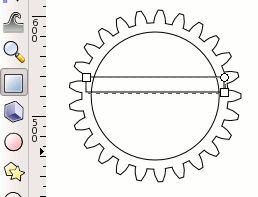 A while ago I was drawing some gears in Inkscape for a Fedora 10 theme proposal and seeing it is not hard at all, I decided to write a tutorial to share the fun with everybody. 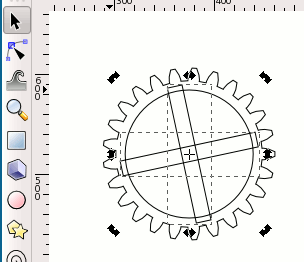 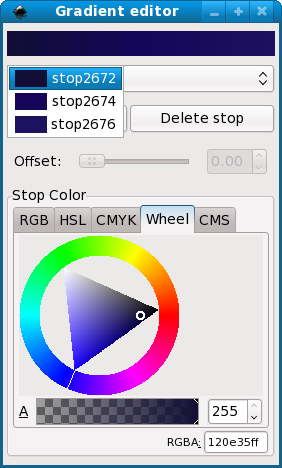 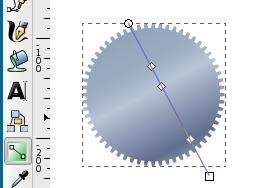 For this the easiest way is to start with an effect included in Inkscape (for the current version 0.46 you can find it in Effects > Render > Gears and in the upcoming 0.47 it was moved to Extensions > Render > Gears). 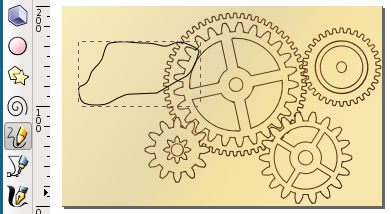 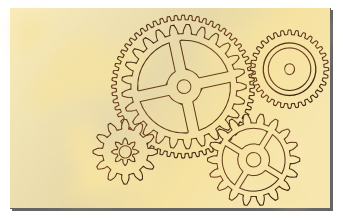 Now we will make the gears "real", emulating a metallic surface, like gold (or call it bronze, the process is about the same). 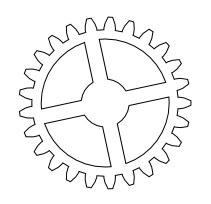 Now is the time to try about the completely different approach, making the gears look like old schematics, old writing on old paper, where we will work on the strokes. Now define a multistop gradient for the paper - light brown/yellow for old paper or dark blues if we want to go with blueprint (I have not decided yet about the way to go).